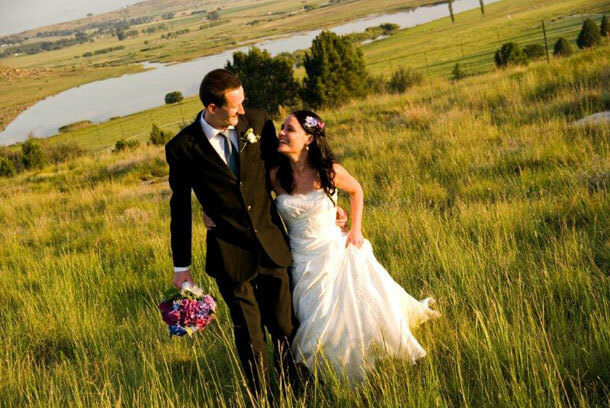 Exchanging vows in our Hillsong Chapel, while overlooking the waters of the Saulspoort Dam and embracing the awesome views of the Maluti Mountains, makes your wedding the ultimate experience. Capture the perfect moments in these tranquil surroundings, while your guests are enjoying a treat in our fairy tale like gardens. Your reception will be handled with care with our very professional team, so that your special day can become a reality. 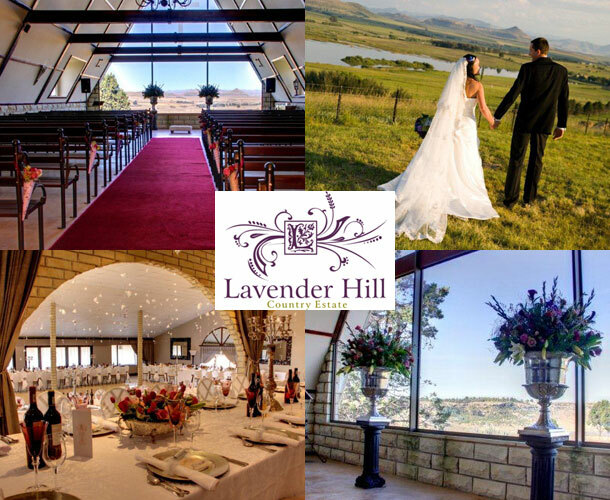 Our food reflects the dedication and fervour that our caterer has put in to make your meal a delightful experience and you will feel like royalty, while your guests are entertained by the enchanting atmosphere that Lavender Hill offers. A park like garden, perfectly landscaped, with water features, ample rose bushes and lavender all around.